Update: Website Re/code is reporting that Apple will be holding an event to unveil the next iPhone on September 9, 2014. This year’s most awaited smartphone will be here slightly ahead of schedule. News service Reuters has picked up a Taiwanese report that Apple will be launching the long-awaited iPhone 6 in August, with a larger phablet-sized iPhone coming in September. According to the report, the smaller iPhone 6 will have a 4.7” screen, significantly larger than the 4” screen of the iPhone 5S. The larger iPhone 6 will have a 5.5 or 5.6” screen, a size that puts it on par with the 5.7” Galaxy Note 3 phablet. 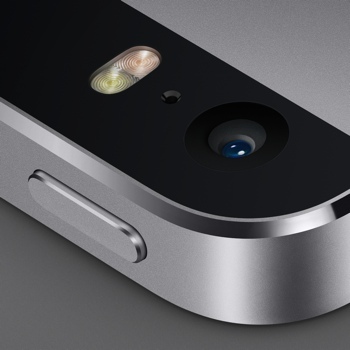 Other rumors suggest the iPhone 6 will have a more powerful A8 processor and, likely, an improved camera. Apple CEO Tim Cook suggested during an April 2014 company earnings call that a price hike for the new iPhone was under consideration. Financial analysts say the company tried to negotiate a $100 increase, though carriers were supposedly resisting the effort. Regardless of how that pans out, you should expect to pay a $100 premium for the larger phablet-sized iPhone 6 over the 4.7” model. For more fun iPhone 6 rumors, check out the video below showing off what some say are leaked photos of the coming phone.